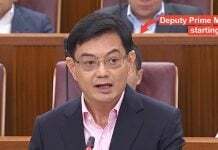 Mr Leong Sze Hian found himself the centre of media attention on Tuesday (4 Dec) when the news broke that Prime Minister Lee Hsien Loong (PM Lee) had brought a defamation suit against him. 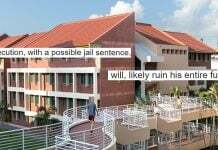 The lawsuit came as a result of a controversial article that the financial adviser and blogger shared on his Facebook page back in November. The article alleged that ex-Malaysian PM Najib Razak signed “secret deals” with Mr Lee in exchange for local banks’ help to launder money from 1MDB. 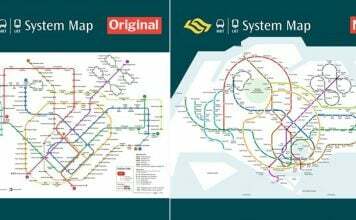 Attempting to provide an “accurate picture” for Singaporeans, the 65-year-old took to Facebook to offer his side of the story. Here’s his account in full. We also summarise it after the jump. In his post, Mr Leong described the defamatory claims brought against him as being “grossly inaccurate”. 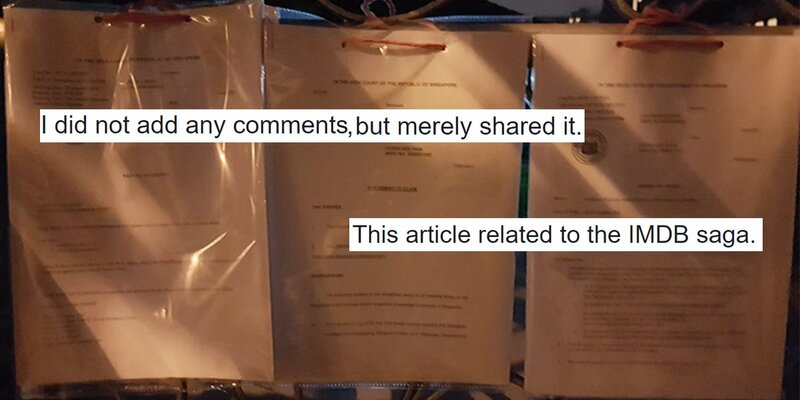 Despite admitting to sharing an article from The Coverage on 8 Nov, Mr Leong insisted that he did not make any additional comments to the post. 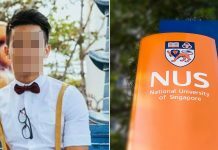 2 days later, Mr Leong wrote that he received a notice from the Info-communications Media Development Authority (IMDA) demanding for the post to be taken down within 6 hours. Mr Leong claims he complied with that demand. Despite removing the post, the 65-year-old was “bewildered” to receive a Letter of Demand on 12 Nov, alleging that he had defamed PM Lee. Here’s a portion of the letter. Letters of Demand are sent by lawyers on behalf of their clients to convey demands to their recipients. 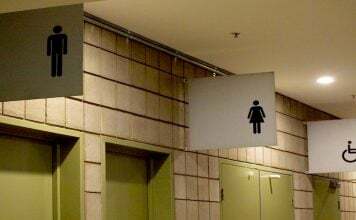 If these demands are not met, legal actions will be taken against the recipient. 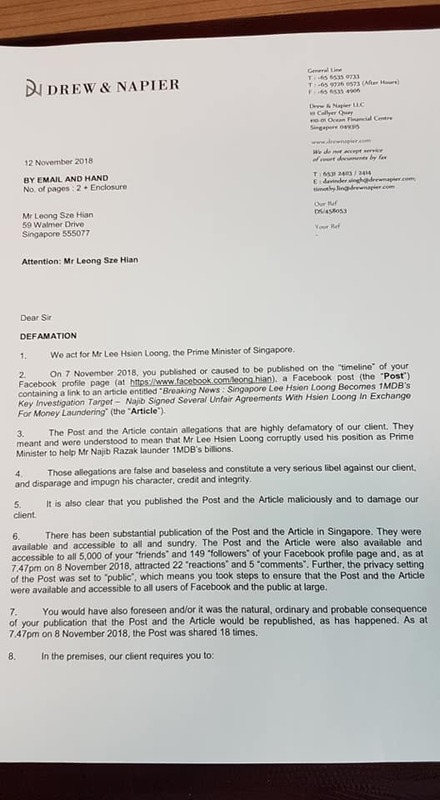 In this case, the letter states that Mr Leong had posted the article maliciously and with intent to damage the reputation of Prime Minister Lee Hsien Loong. As a result, he was required to apologise publicly and provide compensation to PM Lee. Mr Leong categorically rejects these claims. 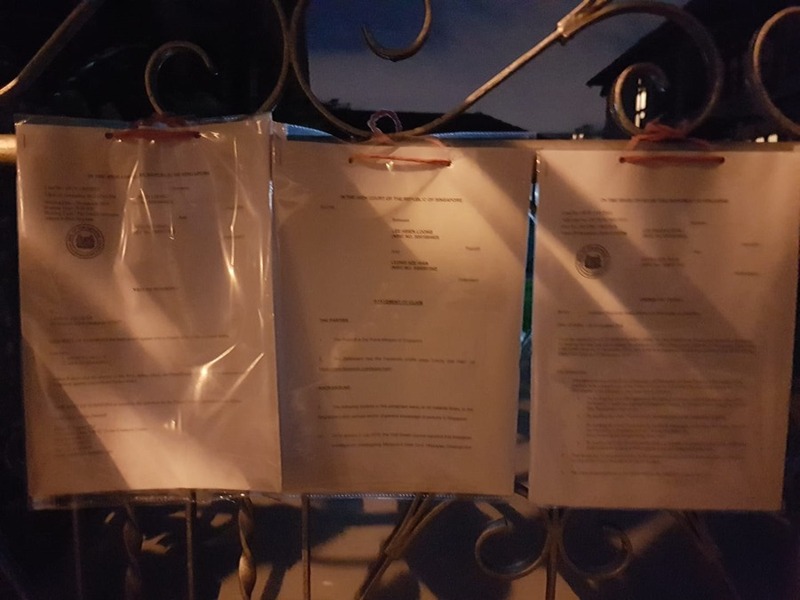 On Wednesday (5 Dec), Mr Leong allegedly received a Writ of Summons, as well as other court documents on his front gate. In closing, the 65-year-old shared that he had spent most of his adult life fighting for fundamental human rights in Singapore. To him, freedom of speech is one of the most “fundamental” right of all. Even though it wasn’t explicitly stated, his wish to have this right accorded to him was hard to ignore. Netizens were eager to jump in the discussion. 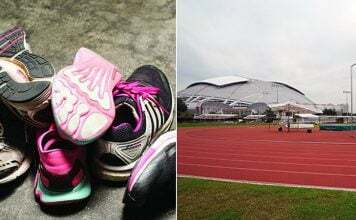 As of the time of this article, Mr Leong’s Facebook post has garnered more than 250 comments. One netizen wondered what would happen to the author(s) of the article. Another thought Mr Leong did no wrong, as he was merely “a postman delivering the news”. Finally, one netizen urged Mr Leong to fight on, if he truly thinks that has done no wrong. 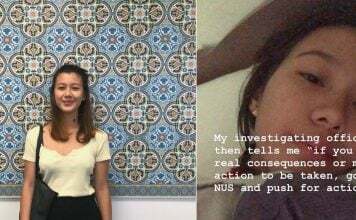 Now that you’ve heard Mr Leong’s side of the story, what are your thoughts on the saga? Regardless, let’s hope both parties find a satisfactory resolution to the dispute soon. Featured image from Facebook, Facebook, and Facebook.